Clark Electronics International has been working in Marine Electronics on the Inland Waterways since 1964. With experience in Bluewater and the Great Lakes. The company sells and services all major brands of marine electronic equipment, including its own manufactured equipment. 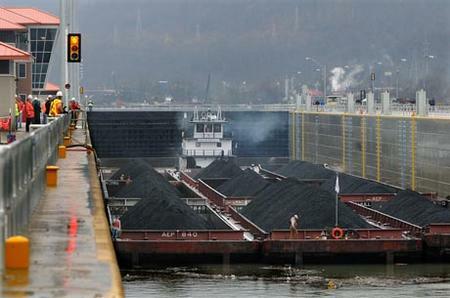 The company provides service in the Port of Huntington, West Virginia. Copyright 2011 © Clark Electronics. All Rights Reserved.